Our inaugural show will be Saturday, March 28, 2015. 8pm, at Pieter Space in Lincoln Heights. Want to buy tickets? Click here. Join us on the evening of diverse short plays and “films-on-stage” from established and emerging female filmmakers and theater artists. From absurdist comedies to evocative dramas, the stories presented feature a range of voices, with an emphasis on originality and boldness. Participating artists are television staff writers, Tribeca award winners, celebrated comedic performers, all female-identifying creators with a new vision they’ll be sharing for one night only. The showcase is open to the public, but we invite potential producers—both film and theater—to search out new works here. We will have an in-depth program on hand, so you may contact our artists about their project—or yours—if you are interested in their work. One Axe is a quarterly industry showcase and an incubator for new works from female filmmakers and theater artists looking to develop their pieces collaboratively. One Axe functions as a middle ground, filling in the gap between an MFA and continued professional success and operating as a launch pad for new, riskier pieces from established artists who wish to work with other women. 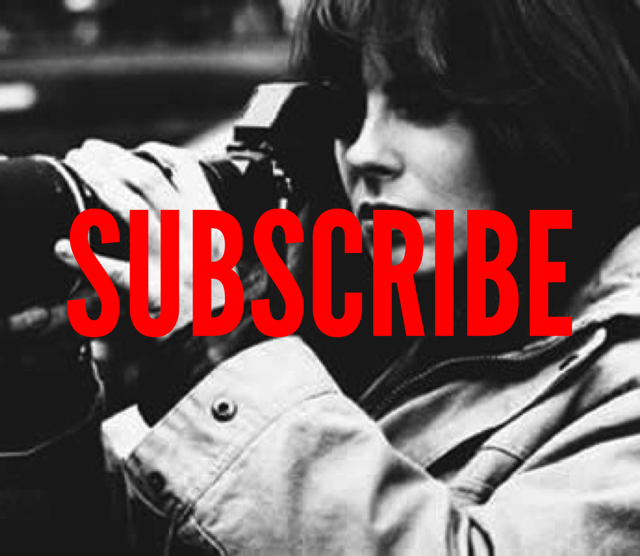 We also welcome artists who are looking to make a jump from one creative profession to another within the film and theater worlds, with the central goal of flooding the market with viable, sharp, singular female stories and makers. Sponsored by Final Draft and a node of the Women’s Center for Creative Work. Visit OneAxePlays.com for more information.